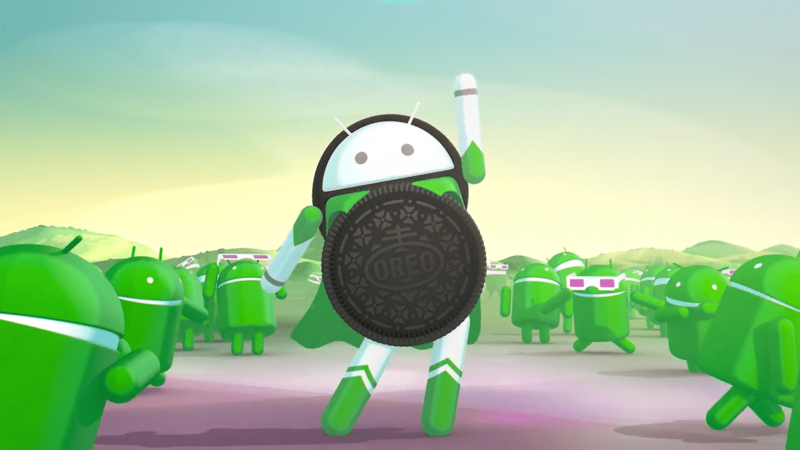 Android O is said to launch officially in late this summer, and we have already seen three different Developer Previews of the Android O. 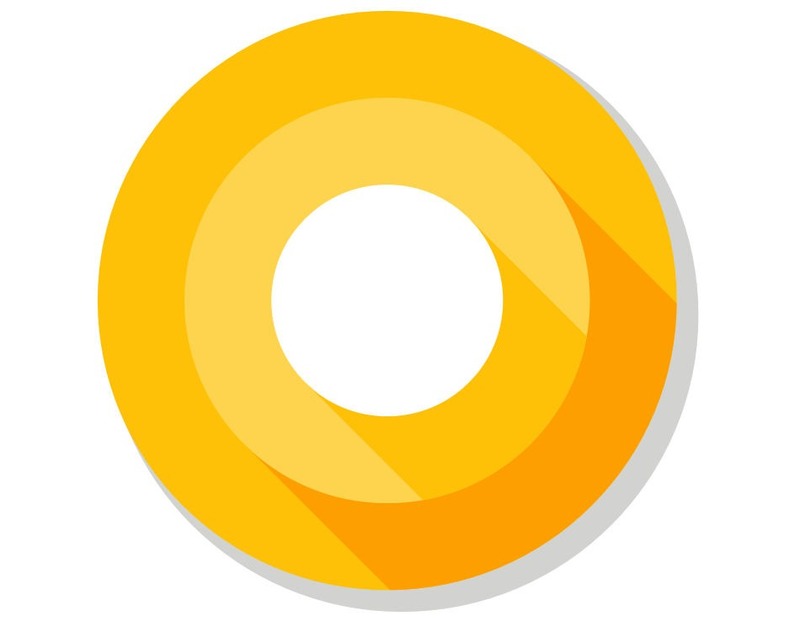 Today, Google rolled out the Android O Developer Preview 4 via which the company put final touches on the Android O before making it official. This surely comes with some major bug fixed and enhancements as compared to the Android O DP3. 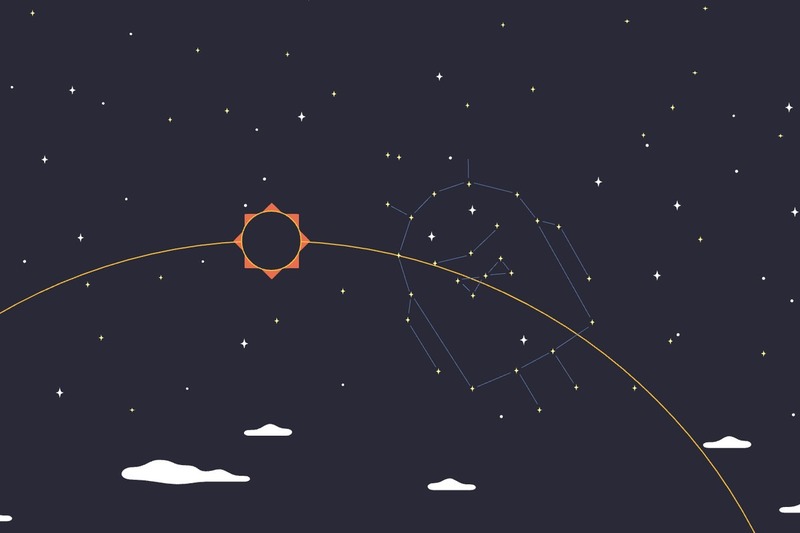 As we put the finishing touches on the Android O platform, today we’re rolling out Android O Developer Preview 4 to help you make sure your apps are ready. This is the final preview before we launch the official Android O platform to consumers later this summer. Take this opportunity to wrap up your testing and publish your updates soon, to give users a smooth transition to Android O. SO, WHAT’S NEW IN ANDROID O DEVELOPER PREVIEW 4? With the Android O DP4, Google is also providing the stable version of the Android 26.0.0 Support Library. Also, the Incremental updates to the Android emulator System, SDK, and tools are coming in few days. With the DP4, Android Testing Support Library is coming with a new version having features like Multiprocess Espresso, Android Test Orchestrator, and more. HOW TO GET ANDROID O DP4? The Android O Developer Preview 4 with Build Number OPP4.170623.014 is available for Nexus 5X, Nexus 6P, Nexus Player, Pixel C, Pixel, and Pixel XL. If you have any of these devices, you can get the DP4 right now. To get it, just head to android.com/beta and then opt-in. Otherwise, you can manually flash the update from here.